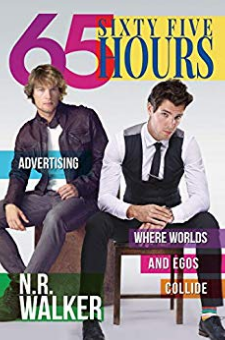 Cameron Fletcher and Lucas Hensley are advertising executives who have Sixty Five Hours to pull together the campaign of their careers. Sixty Five Hours to get along. Sixty Five Hours to not kill each other. Sixty Five Hours to fall in love. ** First published in 2012. New Cover in 2019 - No additional content has been added.